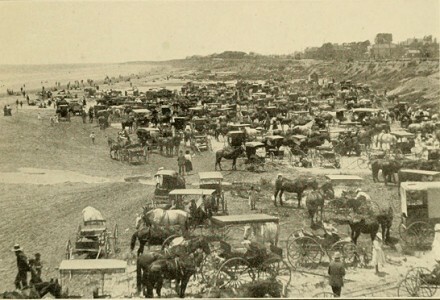 Sidney Kendall : Long Beach, California, 1903. 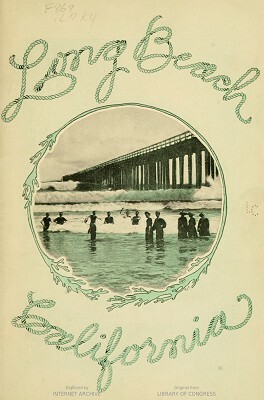 A publication to promote tourism to Long Beach, it is richly illustrated with may photographs. 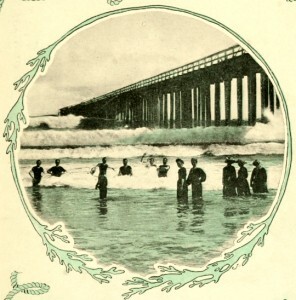 A particular interest are the large waves shown on the cover, breaking through the pier, and page 23. 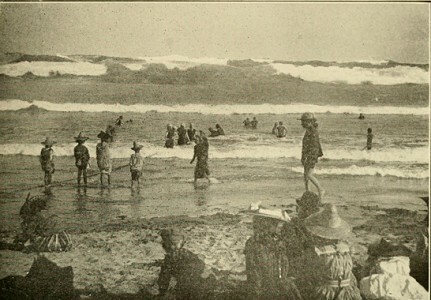 The Beach on a Holiday. Fun in the Breakers at Long Beach. 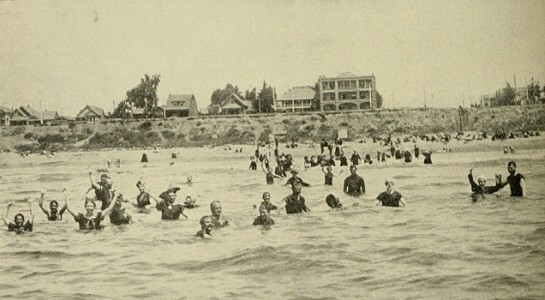 Geoff Cater (2017) : Sidney Kendall : Long Beach, California, 1903.